When you’re working with torque tools, few things matter more than having accurate tools. 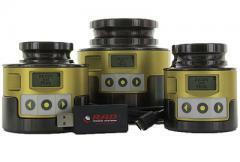 That’s why we’re excited to tell you about the Smart Socket, an ideal tool for on-site calibration. What is a Smart Socket? A Smart Socket is a patented torque transducer made by RAD torque systems that measures true torque applied to the bolt. The accuracy on the RAD Smart Socket is +/- .5 percent of reading and can be used with any non-impacting tool, such as a pneumatic, electric, hydraulic or manual torque wrench. Each smart socket is size specific and goes directly over the nut or bolt head. 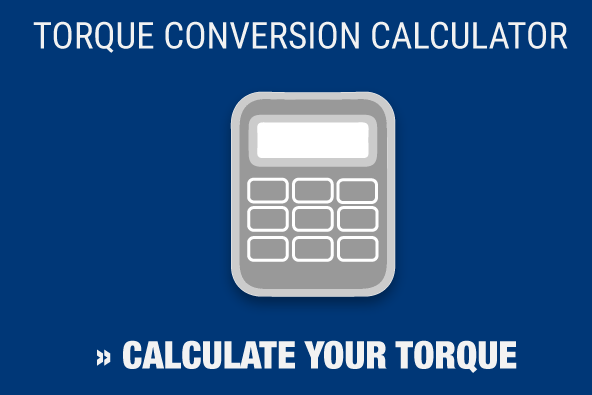 The torque output is read directly on the screen of the smart socket or can be “blue-toothed” to an accepting device such as a phone or tablet. Data can also be recorded and downloaded into an excel file. And while the RAD Smart Socket is an excellent tool for calibration, you need to make sure its own measurements are accurate. That’s where Maxpro comes in. Maxpro is the leading supplier of Smart Sockets in the United States, and only ISO 17025 accredited lab able to calibrate these tools. Maxpro’s calibration accreditation is backed by A2LA, the nation’s foremost ISO 17025 accreditation agency. Their painstaking certification process has no match in our industry. When you have your tools calibrated by an A2LA-accredited laboratory, you can rest assured that you’ve chosen to work with a quality driven organization. When you calibrate with Maxpro, we place a QR code on every piece of your equipment that we work with, so that you’ll always have your certification information ready for inspection. We provide calibrations for manual, pneumatic, electric, battery, and hydraulic torque wrenches, along with pressure gauges and torque transducers. Each RAD Smart Socket is individually manufactured, so contact Maxpro for a quote today. And be sure to read our blog, where we’ve discussed the benefits of other RAD products.